Removals Services are highly beneficial to your moving experience, as we help make the whole process a lot easier, safer and quicker for you. Some may think that we are just a team of paid hands doing things you can easily do, but we have the right equipment and health to complete the tasks more efficiently, it is our expertise after all! Despite this, there are still some dodgy services out there, that may or may not be able to provide you with the efficient service you need. That’s why we, Jarretts Removals in Norwich, have gathered 20 simple yet effective questions you should (or could) be asking your removal companies. Before we start, we just want to say here at Jarretts Removals Norwich and Norfolk, we are a dedicated, qualified team of professionals here to help, and the following questions we would confidently provide answers for! Any removals company that is a member of an efficient mover and storage association will be properly licensed. It is highly important that the company is properly licensed because it guarantees compliance with the law, meaning your belongings are in safe, reliable hands and shouldn’t cause any purposeful issues. Without this, the team has no professionalism, and you wouldn’t get any coverage or liability on any major issues caused. Stick to the professionals! How far away your present home is from your new one. The journey time – factors causing obstruction such as roadworks, accidents and other traffic. The number of large or heavy objects that need transporting. Dismantling and rebuilding the furniture. Efficient parking – the closer the vehicle is to the door, the quicker the process. Some removal companies offer convenient storage services that are ideal for furniture you aren’t ready to part with but don’t have room for. Here at Jarretts Removals Norwich and Norfolk, we offer safe and secure accommodation for your belongings, both container and conventional storage. 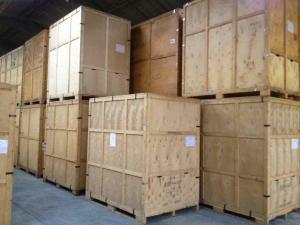 Whether you are looking for temporary storage or something more long-term, we are here to help make the process easier. If you are a household that wants to ensure everything is packed and organised, then yes is the simple answer. This question is a pretty obvious one as no removals company is going to disallow you to pack your own home up. Doing your own packing allows you to realise what is missing, what needs throwing away and that nothing important is left behind. When packing, our best advice would be to make sure your packing materials are efficient and strong and sealed properly, making our job a lot easier too! 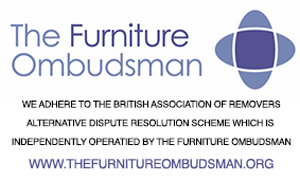 This should all depend on what was agreed in the quote, so make sure this question is properly addressed when you speak to your removals company. Ideally, for a removals team, all items needing to be dismantled are expected to be done and ready to move before we arrive, but as we said, if it is agreed in the quote, the removals team would be happy to help. Liability coverage is when the company is insured and liable for damage, so anything broken within their responsibility is fully replaced and compensated for. Asking this beforehand gets your prepared for what’s to come, as ideally, you should go for a company that offers efficient coverage. What’s more is the kinds of liability coverage a company offers – for example, basic protection covers around 60p per lbs per item, whereas full value protection covers the full replacement value of every damaged or missing item. Ensure you understand the correct terms and conditions before getting involved. Okay, so this should’ve probably been the first question in this article, as it is probably the most important question to ask (other than point 1), but the pricing of the service is unique to each customer. Jarett’s Removals Norwich & Norfolk offer excellent services at amazing prices, so do consider us to help you and your moving needs! This question is necessary for two reasons. One, to determine whether there will be enough room to fit all of your furniture in the van and two, whether the vehicle has enough room to fit down your street and in your driveway. Regarding the first reason, the size of the van required will be our responsibility, and removals teams usually use their own knowledge, a survey or another system to calculate this. Regarding the second, this is your responsibility! Whether you live down a busy street, a narrow road with a driveway, or a private country road, it is vital you inform us of any obstructions we might come across and the most suitable place for us to park in your current and new home. 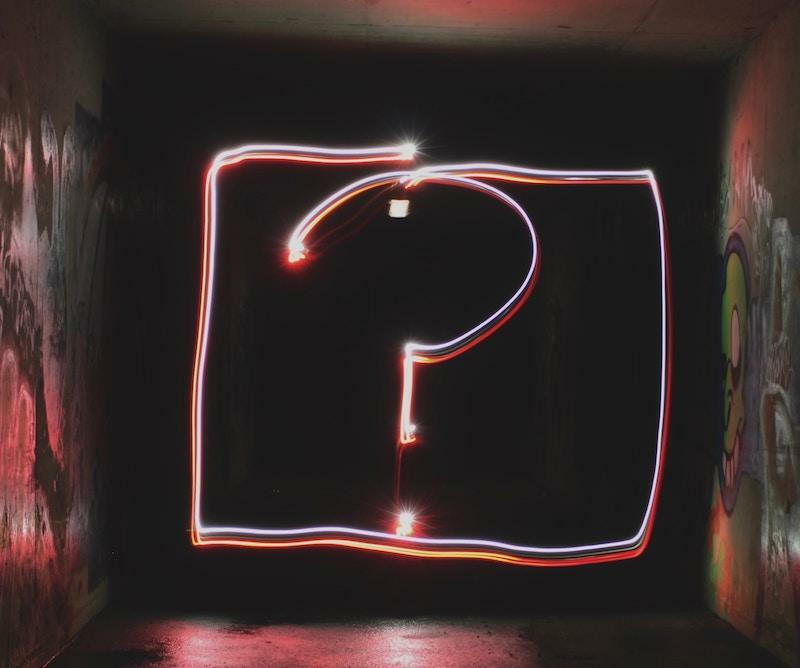 This is a good question if you are trying to find a suitable company to work with and are unsure of their level of experience. That, or it’s a good ice breaker! 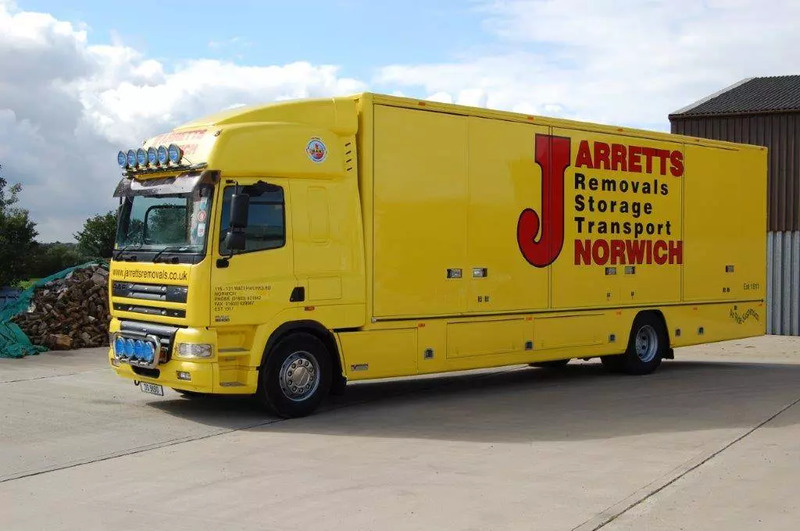 Here at Jarretts Removals Norwich & Norfolk, we have been in business for years and continuously introduce new and youthful faces to the team! With our training and expertise combined with a young, healthy team, we can be the perfect help for you. If you don’t feel like you have the efficient and secure materials to pack, a lot of removal companies offer this equipment as an extra service! 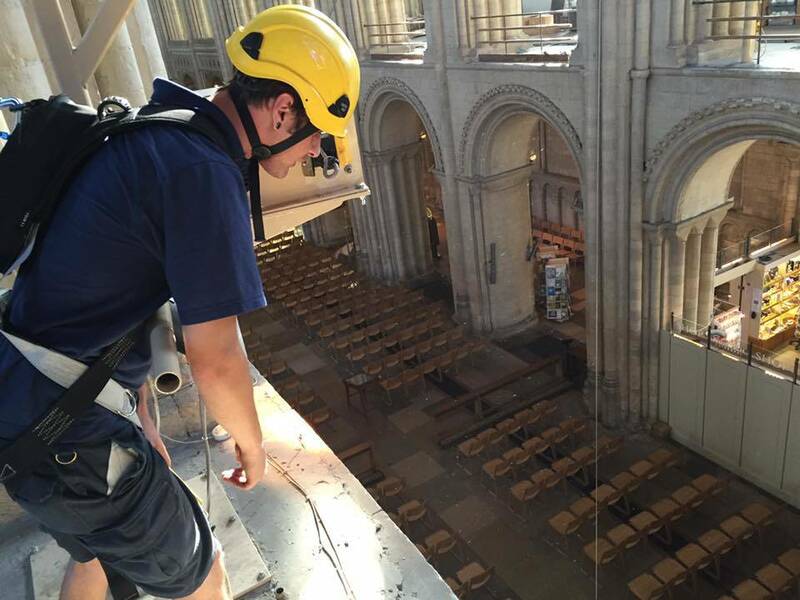 With Jarretts Removals Norwich and Norfolk, you don’t have to panic if you don’t have the right equipment, as we are here to help. With all of the packing materials that you need with the best prices. It may be due to its weight, height or length, or maybe it contains dangerous liquids etc. there can be many reasons why an item is forbidden to a removal team’s vehicle, so asking this question allows you to find an alternative transport method, prepared for moving day. This is probably a follow-up question after number 11, but it is still a necessary question to ask. With these large vehicles, there are still weight limitations, and it is illegal for organisations to exceed these limitations, so you need to make sure you have ordered the right quantity of vehicles with efficient limitations. Again, the removals company should help you decide this also. Manners is key for a good customer to business relationships, BOTH ways. That’s why, asking if the removals team, Jarretts Removals in Norwich and Norfolk, needs any help, would like anything or need you to do anything during the moving process, is a good way to make the process easier for everyone. There would be nothing worse than waking up, not yet finished packing, to the removals team waiting at your door because you didn’t organise a proper time to start! 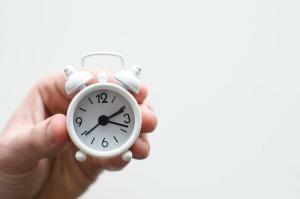 I’m sure the removals team will ask this question first and organise this for you, but it is your responsibility to state a time that you personally want. As helpful as we are, we certainly are not mind readers. If there is a particular place you would like one of your belongings to go, we are happy to help! Do not be afraid to ask us to do so – the last thing we want is to keep you quiet and then you injure yourself trying to move it once we have left! We are here to help, not to judge. Most removal companies will provide a moving checklist, to help our customers out and make sure they don’t forget anything. There seems to be an endless amount of things to think about and organise when you are moving home. That’s why Jarretts Removals Norwich and Norfolk have a checklist of our own to offer you, which you can check out on our website! Weekends, bank holidays? It’s an important question to ask especially if you have work. It can also seem more convenient for you if you don’t use up your holiday moving home, right? So it’s always a good question to ask your removal team. This can be just out of curiosity or it might be quite significant for you. It’s always nice to know if you are going to offer them help or if there is plenty of hands-on board to complete the process within an appropriate time. This is often quite an important question to ask to save any awkwardness. You see, some companies may want to be paid upfront, whereas those that calculate using an hourly rate will ask for payment after the removal is complete. Therefore, if you want to have the money on time and respect their wishes, asking them is always the most ideal way to find out the answer. Finally, the last question you should consider asking your removals team is if there is anything that they want from you. It’s always a respectful gesture to offer any assistance you can. Here at Jarretts Removals Norwich and Norfolk, whilst we have answered the majority of these questions in terms of this company’s perspective, there is still a lot you can find out about us or ask! You can learn more about us on Jarretts Removals’ Facebook Page! We are a dedicated team of professional removals in Norwich and Norfolk, here to help make your moving experience as easy as possible! Get in contact with us today for all enquiries by emailing info@jarrettsremoval.co.uk or alternatively call 01603 621862. Our Top 13 Appreciative Housewarming Gift Ideas!